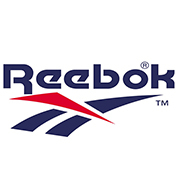 Reeboks running shoe that fits like a glove! 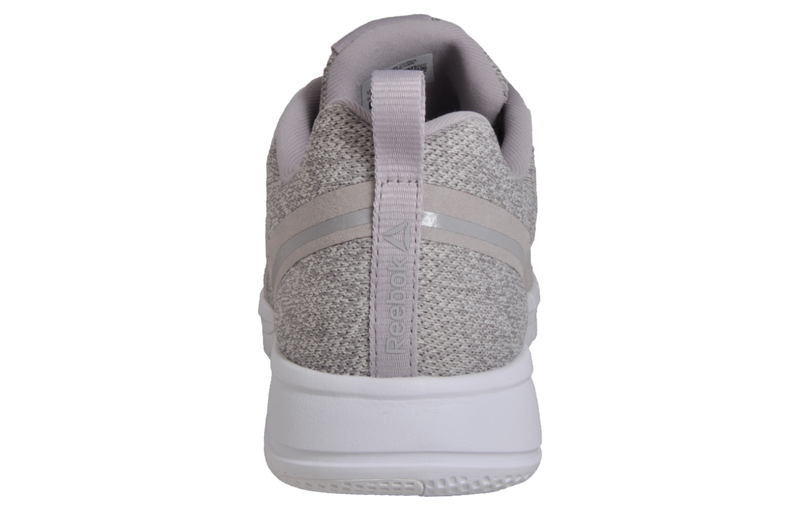 Making an impact during the ninetees, these Print Run 2.0 women’s trainers by Reebok are back with more tech and a focused material mix ready for all your runs and workouts. 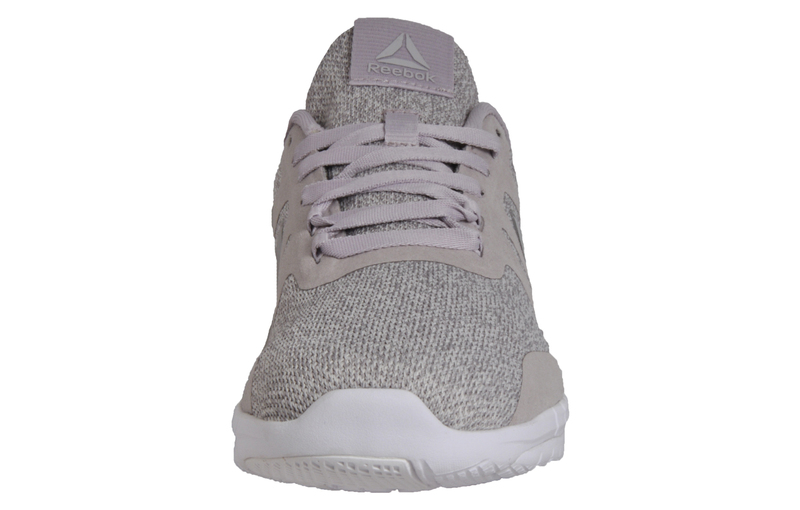 Featuring soft synthetic overlays for extra support and stability and breathable mesh underlays, the upper is specially designed to keep your foot in place with plenty of flex and a constant air flow for a more comfortable run or training session. 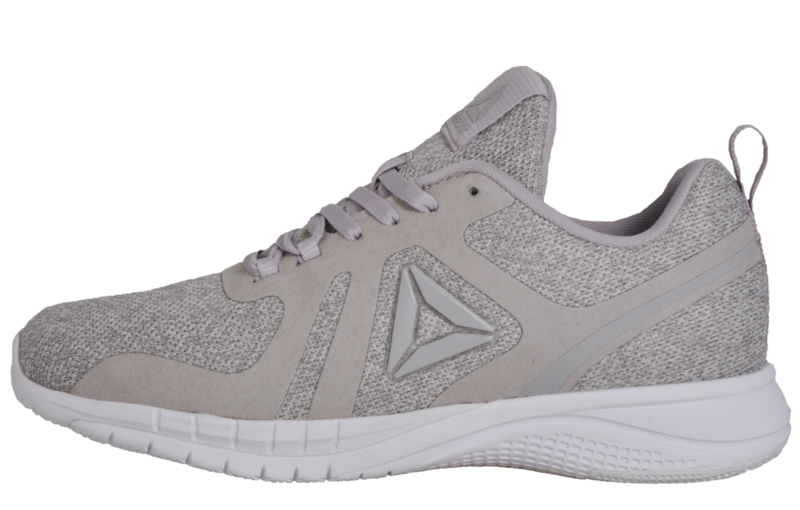 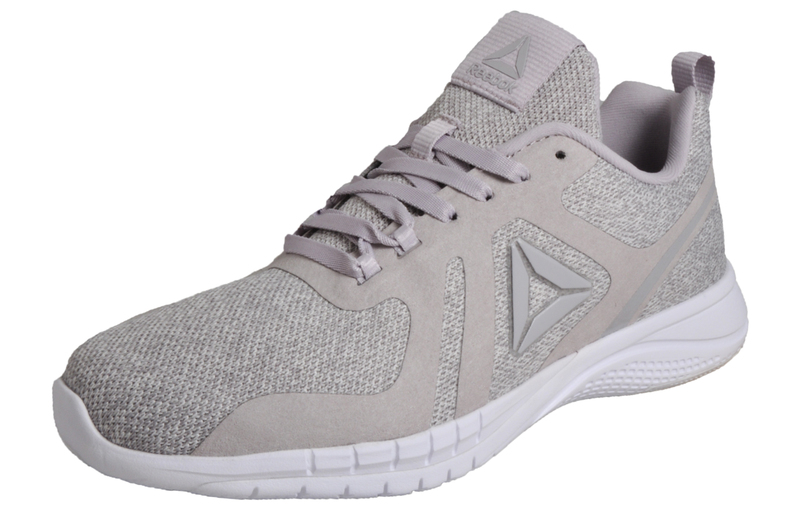 Superior high impact cushioning in the heel ensures you have support and comfort where you need it most, while the high abrasion rubber outsole will keep you balanced. 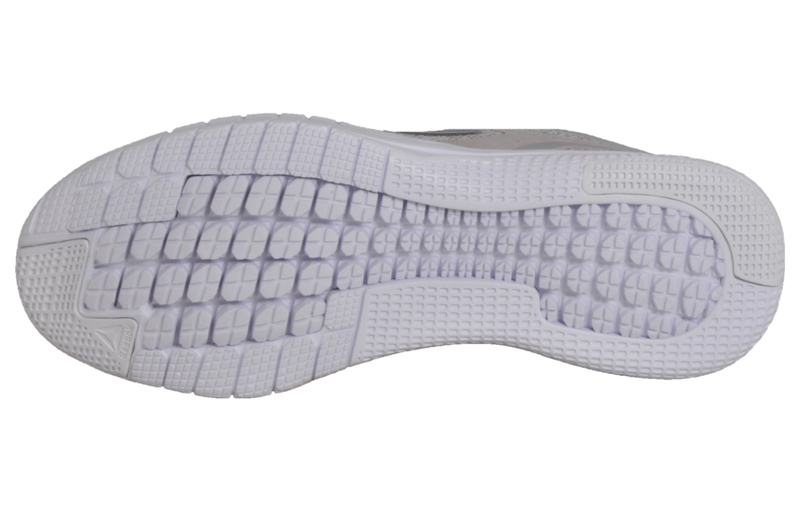 Add in an integrated lacing system for a locked-in fit and your next run just got real.